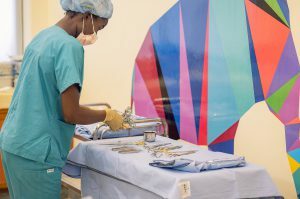 We’ve created Uganda’s first two dedicated paediatric operating theatres, working with local surgeons to deliver safe surgery to 1000 children every year. 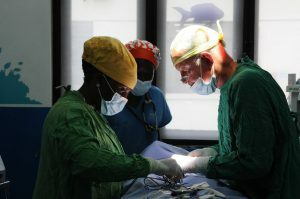 We've created two dedicated children's operating theatres in Uganda. 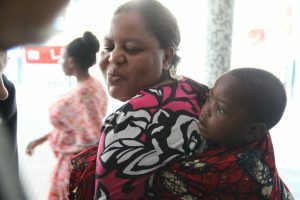 The ARCHIE units deliver safe surgery to around 1000 children every year.